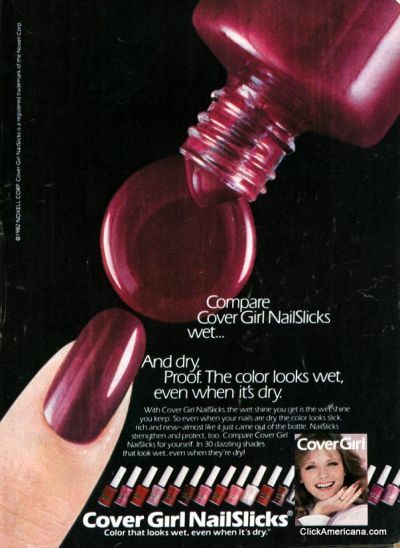 When I was growing up, a really revolutionary manicure was…one that didn’t chip. Word to the wise: It also didn’t exist. Not 100 percent sure what made this professional...other than the fact that it was available in about 100 colors, which was rare at the time. 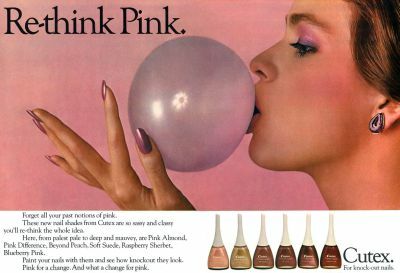 Cutex was my favorite--loved the curvy shape, and the fact that my uncle's glamorous then-girlfriend gave me my first bottle of the stuff. And if they didn't boast about no-chipping, they boasted about shine. Which was a fair claim--until the polish chipped. 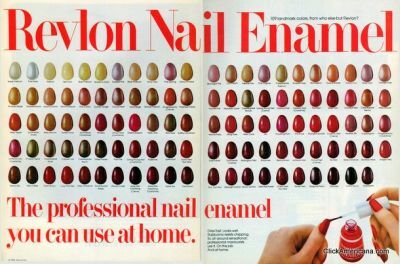 But manicures have come a long way, baby (points to any reader who knows what ad that tagline came from; and the admission will nail you as 40-something). These days, it’s not about shine, but about how many out-there manicures you can possibly post on pinterest. 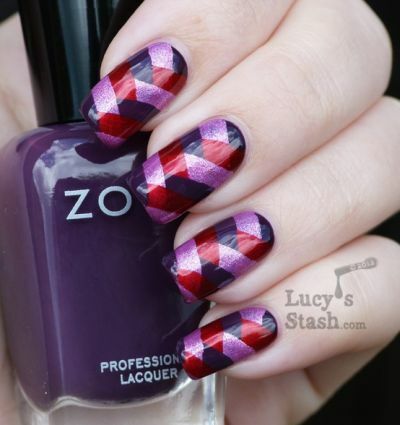 The "Ombre Manicure." To match the hair, I presume. Nowadays, we’re back to the No Chipping hoopla. Only this time, it’s no joke. 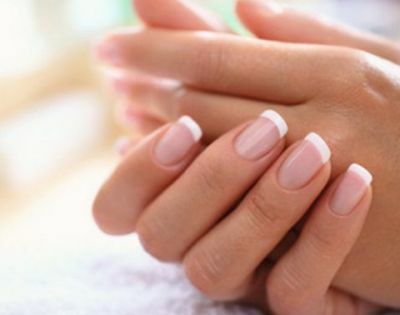 March your fanny to a local nail salon and ask for a Gel Manicure (the most popular products are produced by OPI and CND)…and for about $40, you can have your digits polished, then cured by an LED light box; rendering them unchippable for up to 14 days. I have succumbed, over and over. Today, I sat on the floor of my office (it’s a home office, which is why I don’t get strange looks) and gave Sally Hansen Salon Gel Polish Manicure Kit a try. I did this with a fair amount of skepticism, since I once blogged about a home gel polish (admittedly, no light curing), which cracked after about three hours and smelled like Krazy Glue. Readers concurred. This stuff, though, is quite something. It took me all of ten minutes to polish ten digits (granted, I went with clear), and that included pushing back my cuticles; wiping each nail clean with an alcohol-soaked pad; painting on a base coat; curing for 30 seconds under my own little LED light box; painting on a top coat; curing for another 30 seconds; then wiping each nail again with the alcohol pad (it gets rid of of a sticky residue that’s part and parcel of the procedure). Done. It’s ten hours later. I have washed dishes. I have showered. I have typed. I have done yoga. My manicure is shiny and hard as a rock.